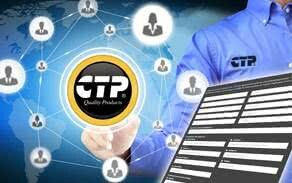 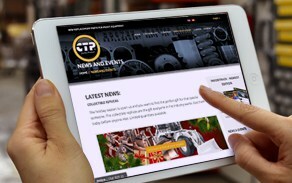 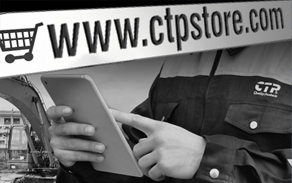 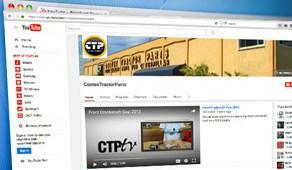  CTP has added more gasket kits to it ABC program. 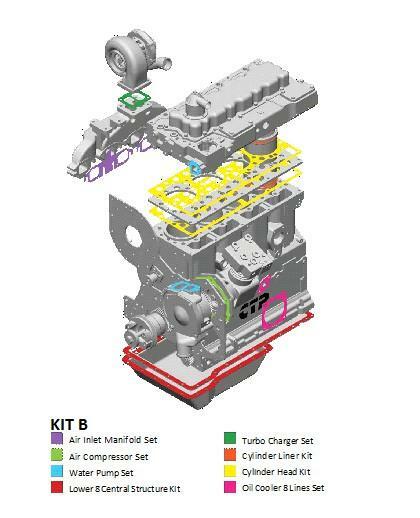 Our ABC booklet has been updated to show the latest developments covering more engine arrangements than before. 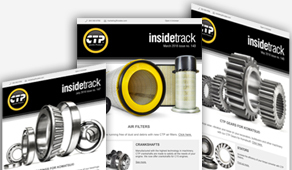 Check out our new booklet. 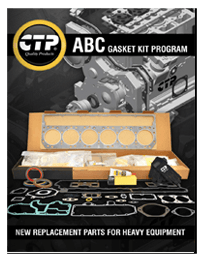 The ABC Gasket kit Program is designed to consolidate, identify and organize all the seals and gaskets needed to complete a particular engine repair. 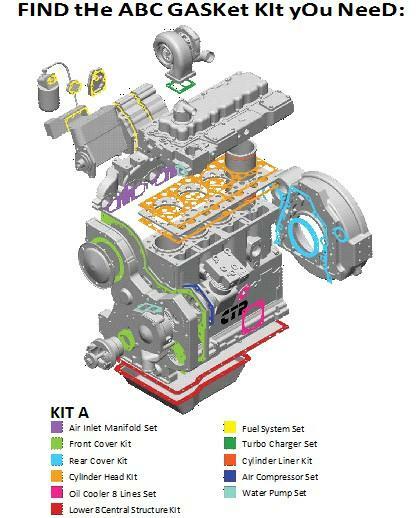 Kits are packed into sub kits (Front set, rear set, lower set, etc.) 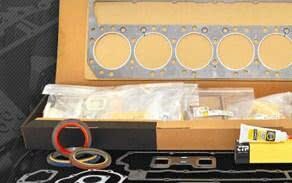 inside the gasket kit for easy identification. 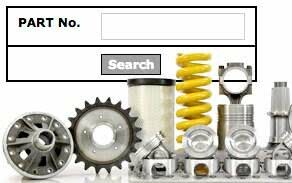 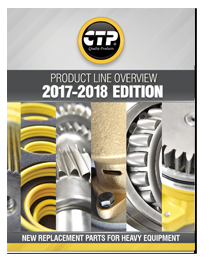 We have also included Cylinder Torque Specifications for the most popular applications to make your repair happen.